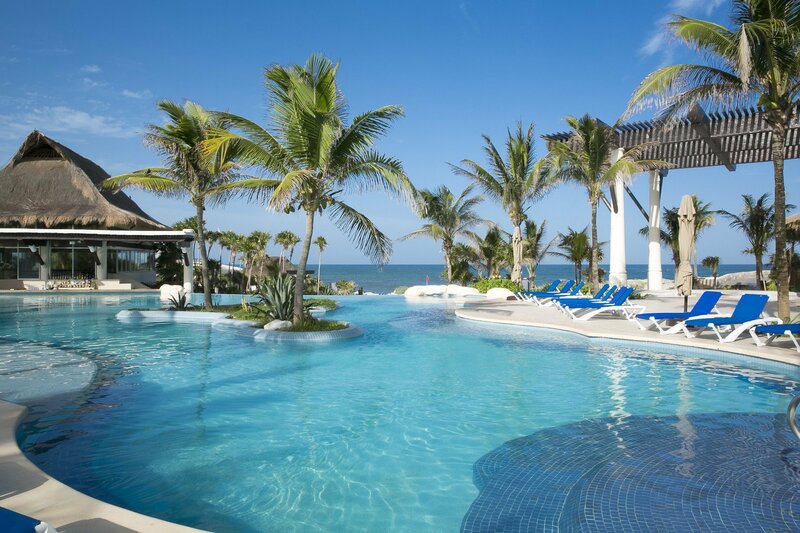 Luxury and spacious suites with Jacuzzi, stunning location in front of the sea for the celebration of weddings, perfect ambiance for relaxing and resting, gourmet All Inclusive service... 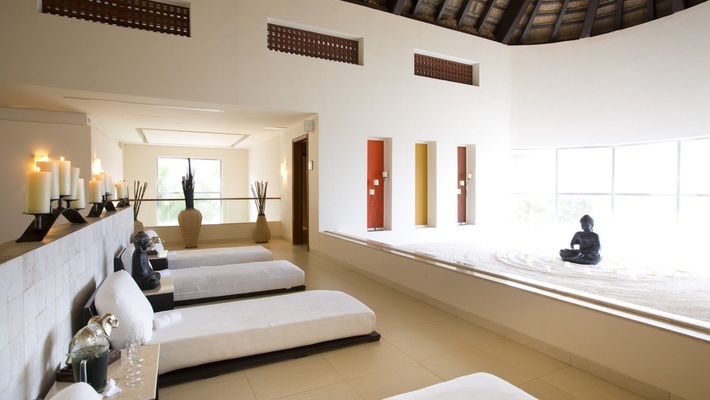 Besides, the Kore Tulum Retreat & Spa Resort is a spa hotel in Tulum, the ideal destination for recovering the wellness of body and mind. 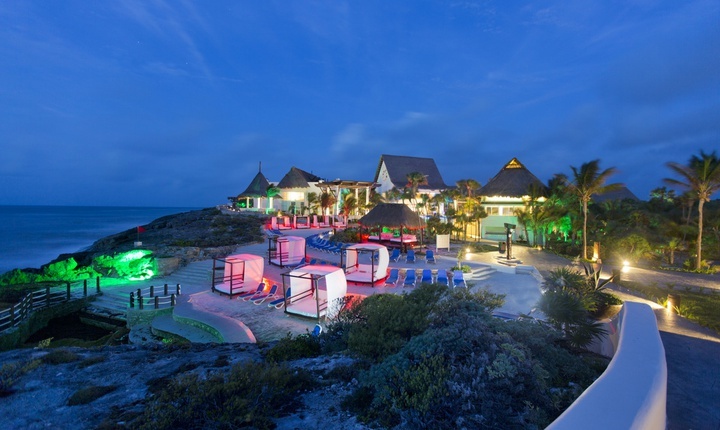 Live in the Kore Tulum Retreat & Spa Resort a unique holiday with the best services and ambiance. 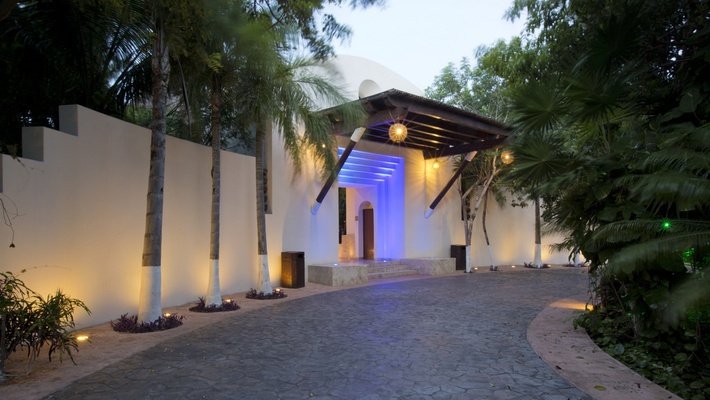 Book now your boutique hotel in Tulum, Quintana Roo, on the official website of the Kore Tulum Retreat & Spa Resort. 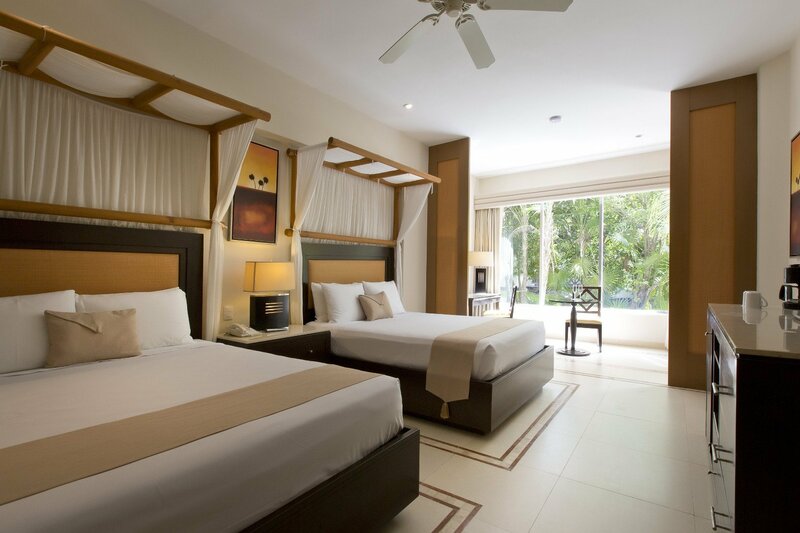 Elegant and spacious accommodations perfect for couples and adults. 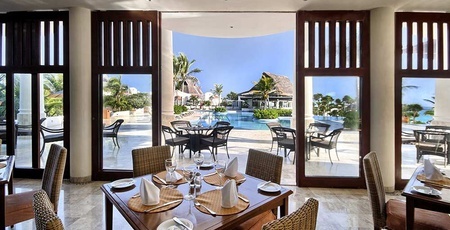 A perfect combination of local and international cuisine. 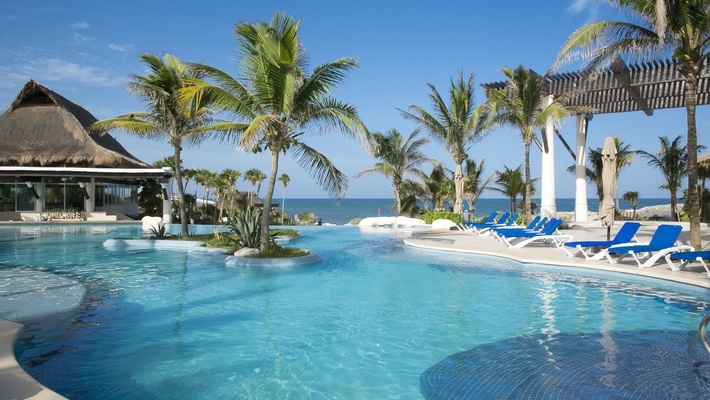 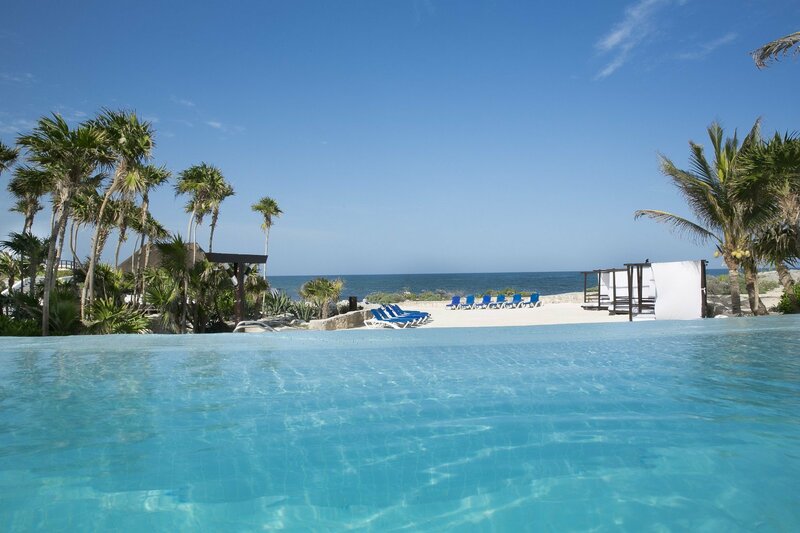 Discover the Kore Tulum Retreat &Spa Resort with our photo gallery. 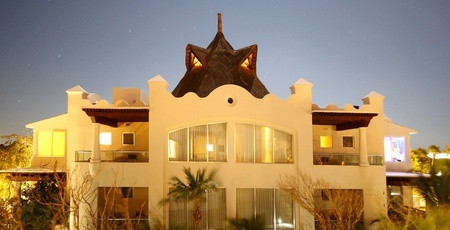 From our hotel you will be able to visit different tourist attractions. 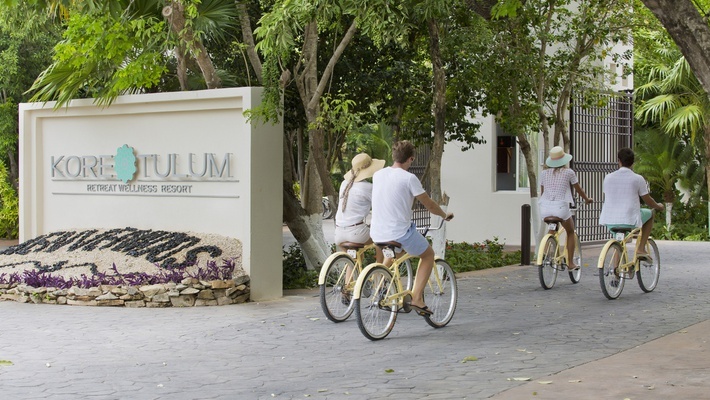 The location of Kore Tulum Retreat & Spa Resort is exceptional. 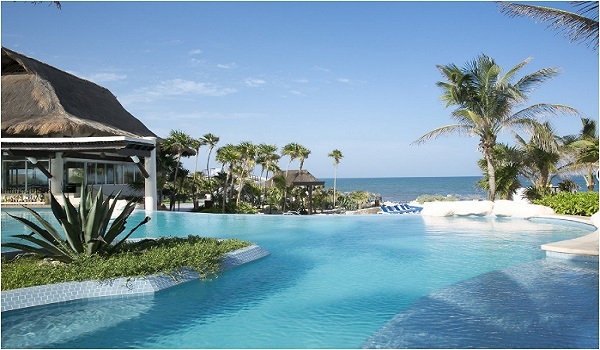 Located on the beach in Tulum and close to Playa del Carmen and the island of Cozumel.